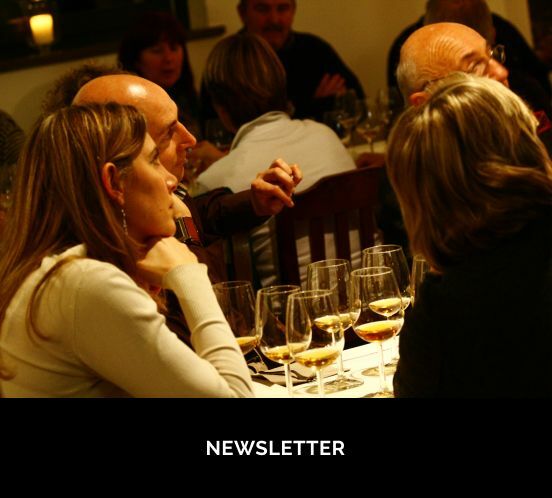 Senigallia Wine Festival promotes the winemakers who make their wines and promote themselves directly. It is a unique opportunity to spread the philosophy that drives the wine producers: the consumption of "Buono, Pulito e Giusto" wines. 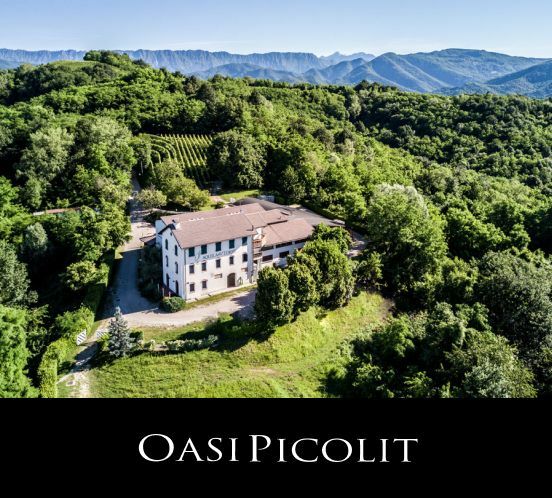 The event will be attended by 50 vinegrowers from the Marche region and will be enriched by the participation of some representatives of the Friuli Venezia Giulia region, such as Aquila del Torre with the latest vintages of white wines ready to be opened during the summertime. A new and evocative location for this tasting is the Portici Ercolani in Senigallia, from 11 am to 10 pm.